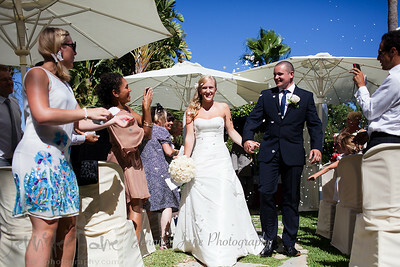 Dionne and Stuart were joined by family and friends to celebrate their wedding at The hotel Tamisa Golf Hotel in Fuengirola. 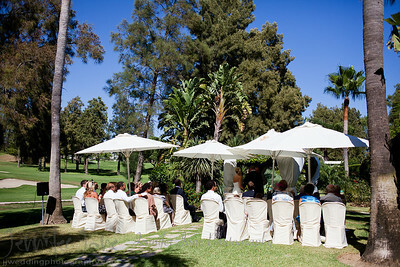 After a moving ceremony and some time for some contemporary portraits cocktails were enjoyed by the pool. 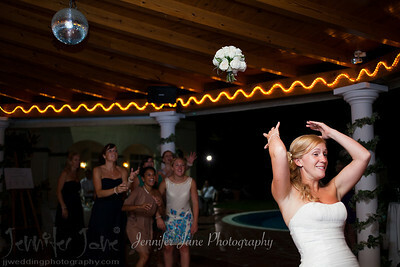 A firework display followed dinner and dancing and celebrations carried on into the night. 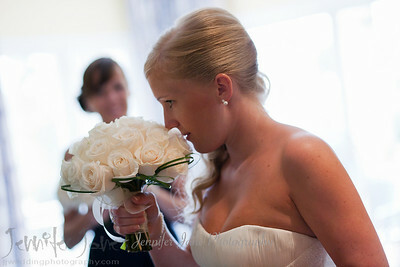 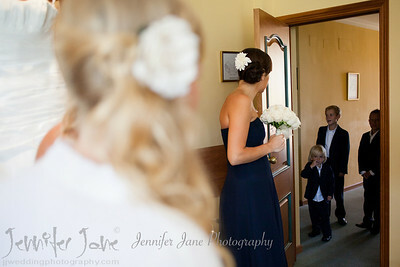 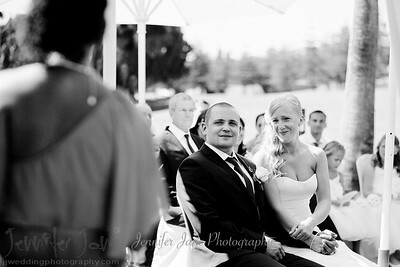 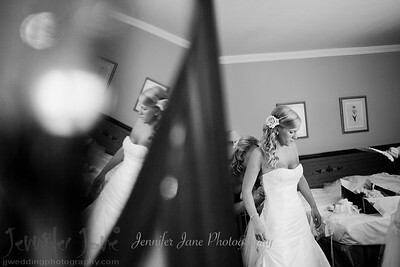 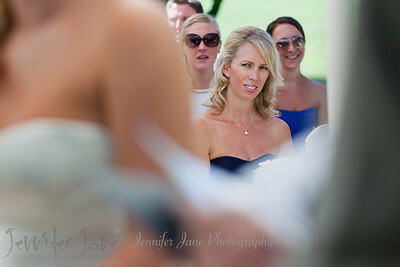 A big thank you to Lucia for her planning and organization of a lovely wedding. 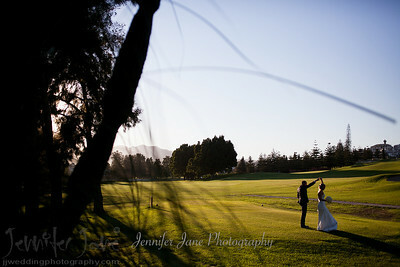 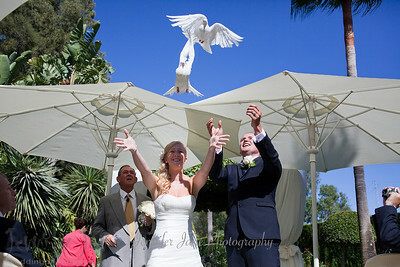 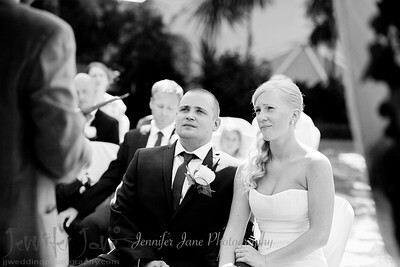 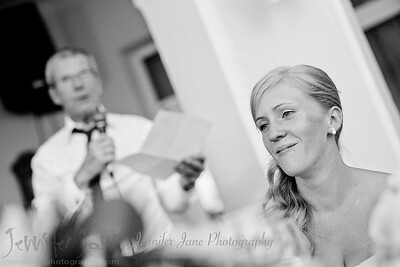 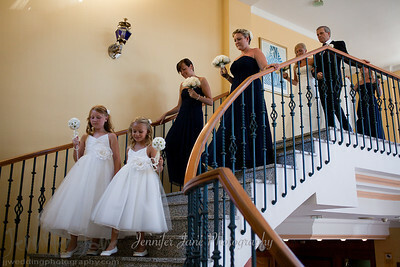 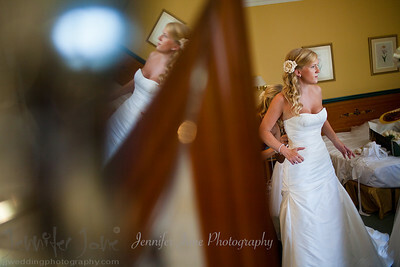 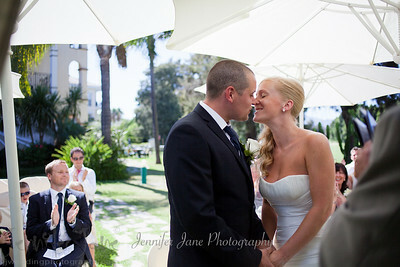 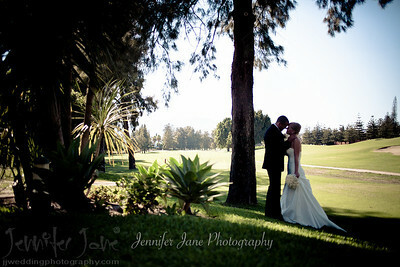 Dionne and Stuart were joined by family and friends to celebrate their wedding at The Tamisa Golf Hotel in Mijas. 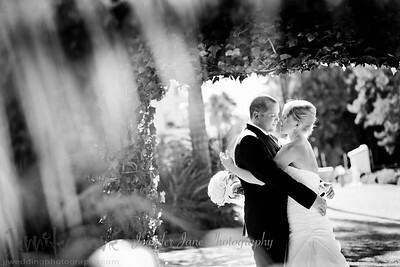 After a moving ceremony and some time for some contemporary portraits cocktails were enjoyed by the pool. 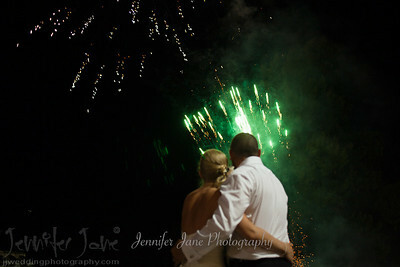 A firework display followed dinner and dancing and celebrations carried on into the night. 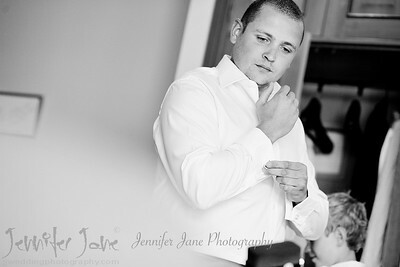 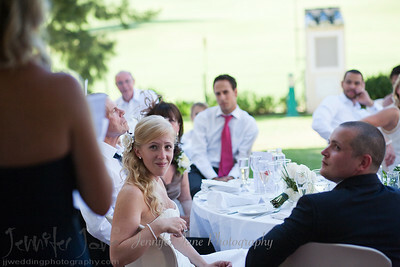 A big thank you to Lucia for her planning and organization of a lovely wedding.